COMMENT | The Malaysian Bar is appalled and outraged that Siti Zabedah Kasim (Siti Kasim) was arrested and detained during the early hours of June 24, for purportedly kidnapping her client, Anis Izzatty Ruslan (“Anis”), and for allegedly obstructing a public servant in the discharge of his/her public functions pursuant to Sections 363 and 186 of the Penal Code respectively. On June 21, Siti Kasim was informed that Anis had been taken to Kajang Hospital for a medical examination without her consent. Anis, on the advice of Siti Kasim, left the hospital and thereafter, sought temporary refuge at Siti Kasim’s home. 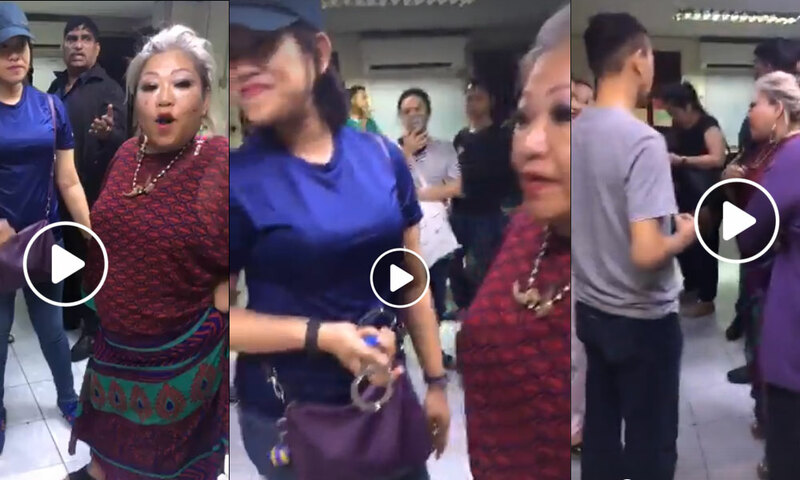 Subsequently, on June 23, a number of police officers forcibly gained entry into Siti Kasim’s house when she was not in by breaking open several locked doors to gain access to Anis, allegedly to prevent her from injuring herself and others. When Siti Kasim queried the police as to the whereabouts of Anis, she was asked to report to the Kajang Police Station. Here, she was arrested pursuant to Section 363 and Section 186 of the Penal Code. She was thereafter handcuffed and remanded overnight before being produced at the Kajang Magistrates’ Court on June 24. At the remand hearing, the police sought a four-day remand order. However, this was only in respect of the allegation of obstruction of a public servant under Section 186, and interestingly, there was no reference of the initial allegation of kidnapping. After hearing submissions from all parties, the magistrate refused to grant the application for remand. The police are said to be still investigating the matter.